Private Capital Management is a privately held wealth management (financial planning) and mortgage broking company based in Sydney. We are a team of experienced and educated practitioners. Although we have clients internationally and interstate, our clients typically come from the Sydney CBD, Eastern Suburbs, North Shore and Inner West. 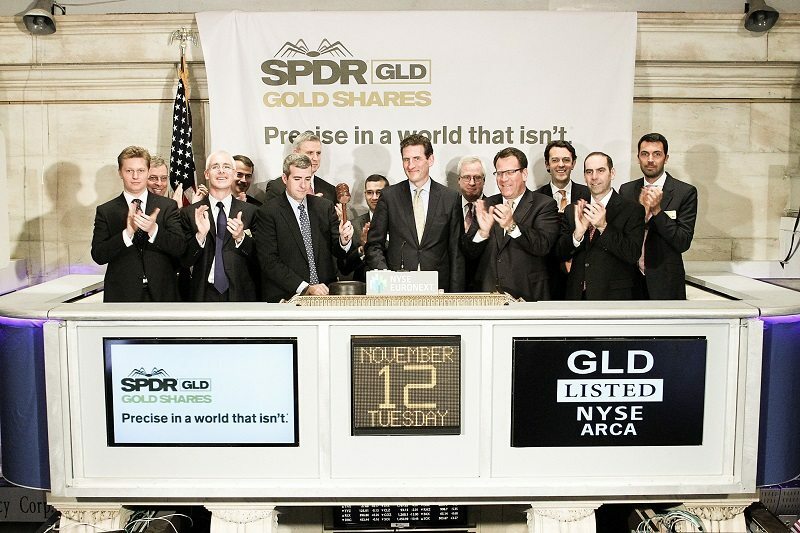 We pride ourselves on our diverse client relationships from young professionals to sophisticated investors. We believe this diversity of thought and experience allows the team to understand all auspices of our clients financial journey. Our wealth management philosophy is disciplined, long-term, and factors in many investment considerations including cost and tax. Each client receives a bespoke investment strategy which is specifically tailored and objective-driven. Our mortgage broking and finance services aim to provide clients with a competitive lending platform with access to over 30 lenders. 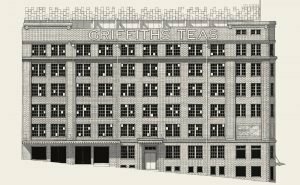 We have supported clients ranging from First Home Owners to seasoned Property Investors with sophisticated property portfolios. Innovative technology-driven financial planning services driven by cost-effective solutions. Not affiliated with any financial institution – meaning we provide products and services that are in our clients best interests. Mortgage & Finance Broking Services. Access to over 30 lenders meaning that clients have the opportunity to review many lenders rather than one banks product. Nathan has over 13 years financial markets experience within Investment Banking, Investment Management and Wealth Management and has worked within some of the worlds largest banks. 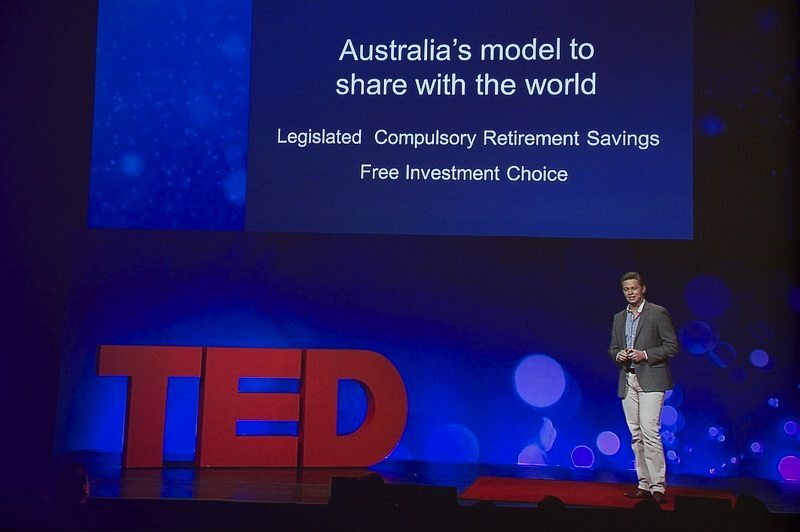 Nathan has presented at TED looking at Australia’s superannuation industry and has been a frequent presenter at the Australian Securities Exchange. Nathan attended St. Paul’s College, within the University of Sydney, and holds a Bachelor of Commerce. 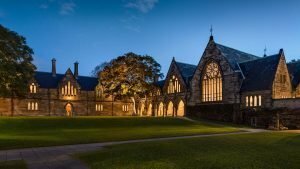 He also holds a Master of Business Administration (Deans Prize) also at the University of Sydney, and is authorised by ASIC to provide Financial Advice (RG146) and Credit Advice (RG209). Nathan is a Justice of the Peace and registered Tax Financial Adviser.